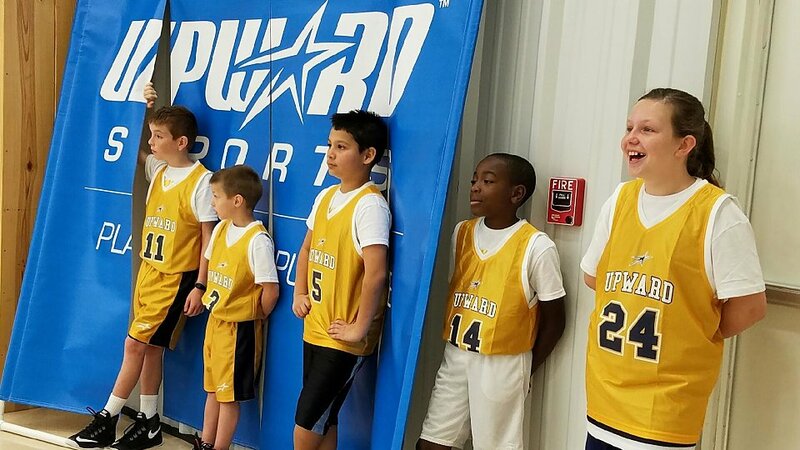 Upward Sports in a ministry designed for kindergarten through fifth grade boys and girls that teaches each child sports skills, character, and most importantly, the gospel. Our goal for Upward Sports leagues at Parkview is to help children grow and develop physically, emotionally, and spiritually. The emphasis in each of our leagues is placed building character qualities such as Christ-likeness, leadership, and sportsmanship while developing skills and a love for sports. Each team practices for one hour on one night of the week, and all games are on Saturdays. This form is no longer available. It was closed for further submissions on 12/31/2018.